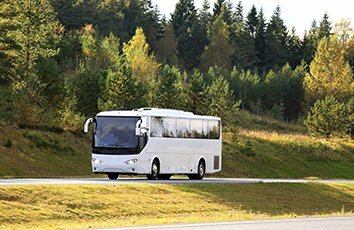 We offer some of the most high-quality and cost-effective Coach Tours York has ever seen. We’re ideally suited to take you or any small group on tour to some of the fascinating scenic locations in York. Tour the scenic moors, the dales, the fishing villages and the churches in Yorkshire, follow in Harry Potter’s footsteps or experience Christmas in York as you travel aboard a York Minibus coach. Plan and enjoy your own schedule and tend to everyone’s transport needs in one go. Bring everyone along, make timely arrivals happen, and enjoy more of what York has to offer by simply bringing everyone together. Our Coach Tours York package was specifically designed to enable you to make the most of your journey. If you’d like an experienced, courteous and fully vetted chauffeur to take over the task of driving you to and fro, then ask in advance about the drivers we have available on the day, to avoid disappointment. Leave no stone unturned in your quest to see all there is to see in York. Enjoy complete comfort and safety aboard one of our first-class coaches, and make sure nobody misses a thing. Call now to secure your booking for the Coach Tours York package today!